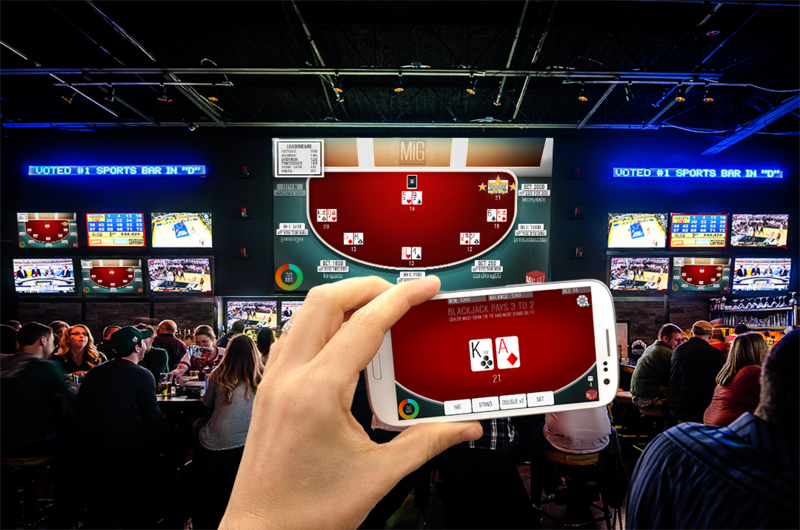 MIG™ (Multi-player Interactive Gaming), Spin Games’ proprietary game technology, allows players to use their own mobile devices to play community based games either for wager, tournaments, or social gaming. 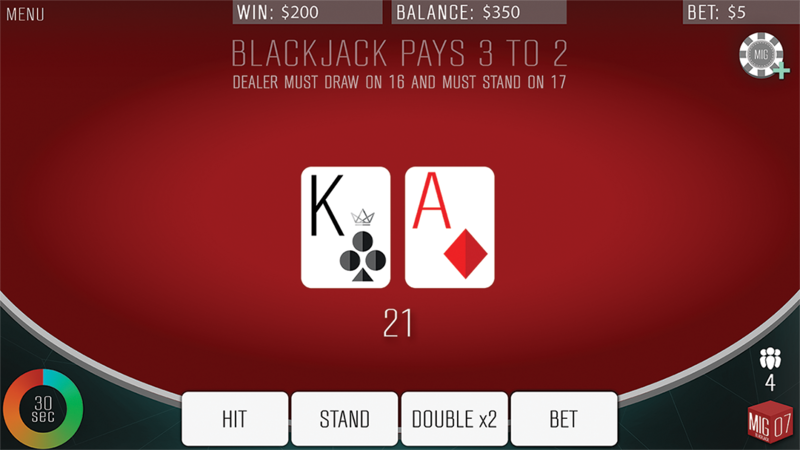 MIG allows a group of players to share a main display and interact using their own mobile devices to log in to the MIG’s server and jointly play a for wager or social game. 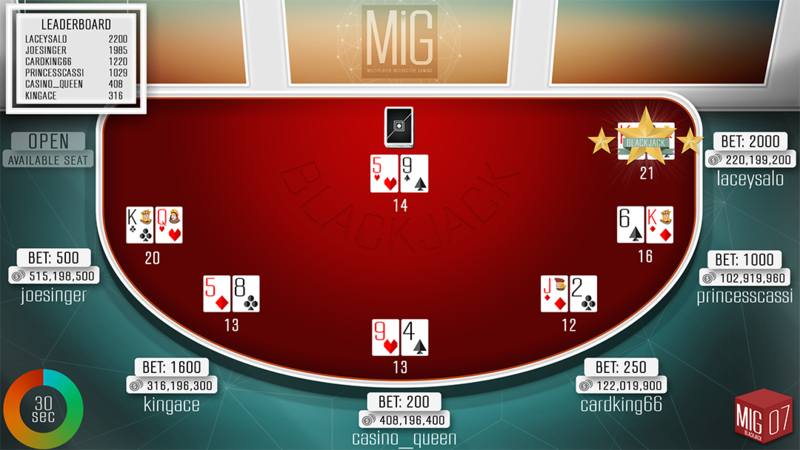 Our current MIG offerings include Texas Hold ’em Poker, All Star Black Jack and Double Dragon Baccarat.